Arguably the most dated aspect of Grand Theft Auto IV is its shooting. 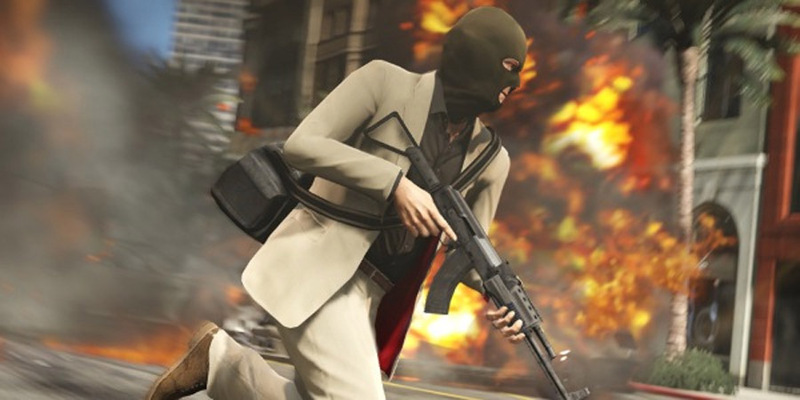 However, Rockstar is making several changes in GTA V to ensure that the combat is what modern shooter fans will expect. - high-definition photo for free download.